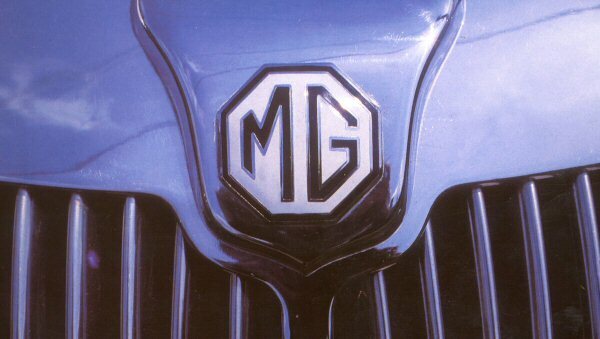 The B was an epochal car for MG. During its 18-year production run, it became the world’s best-selling sports car, and went on to define the concept of the open-topped British sports car for enthusiasts across the world. 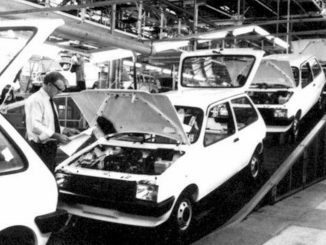 And since it went out of production in 1980 (by which time, it was already a classic), an entire support industry has grown up around it. 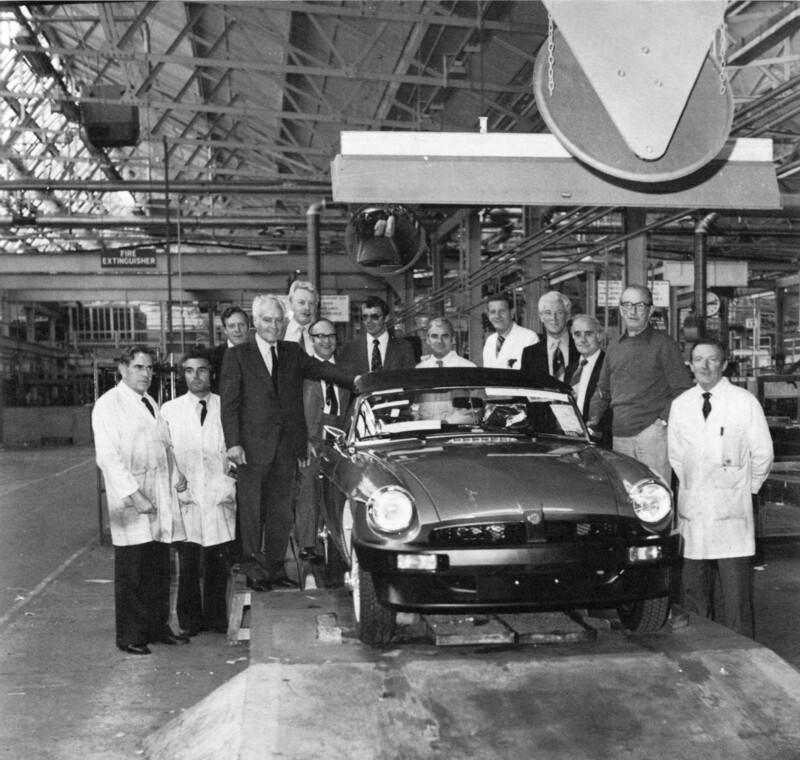 When launched in 1962, a upto-the-minute specification meant it was a delight to drive compared with its rivals, as well as being a significant step forward from the MGA. 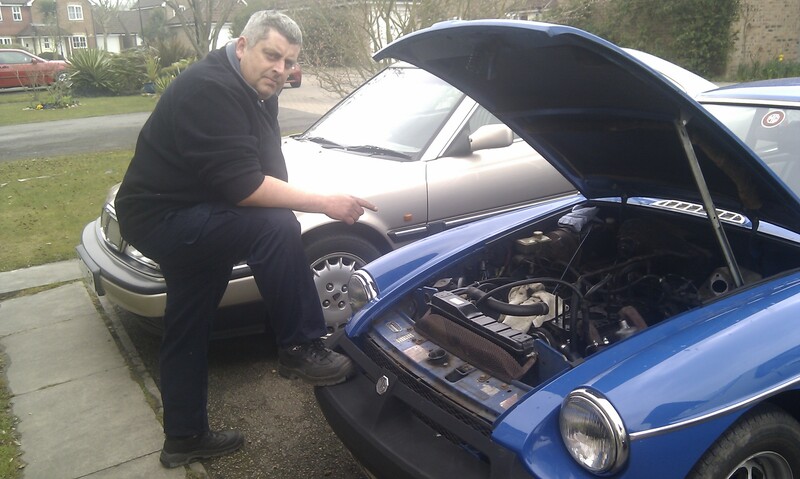 There was plenty of power on tap, thanks to its recently upgraded 1.8-litre B-series engine. 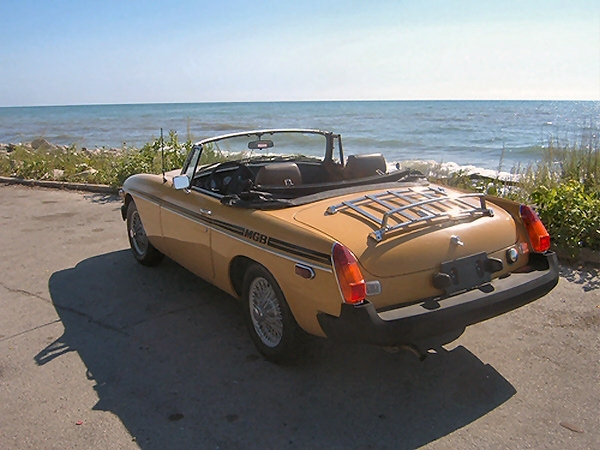 Four-speed gearbox (with overdrive available), rack-and-pinion steering, independent front suspension, and disc brakes were standard fitments right from the start. 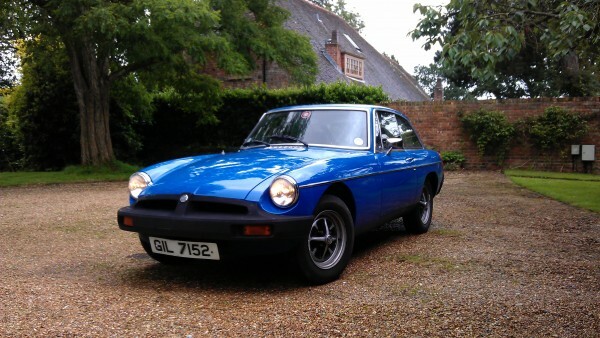 In 1965, the B’s appeal was considerably widened with the launch of the GT. 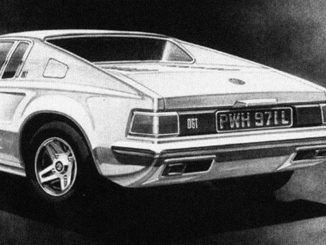 Its fastback roof, designed by Pininfarina, followed conventional GT styling cues but resulted in disarmingly good looks. 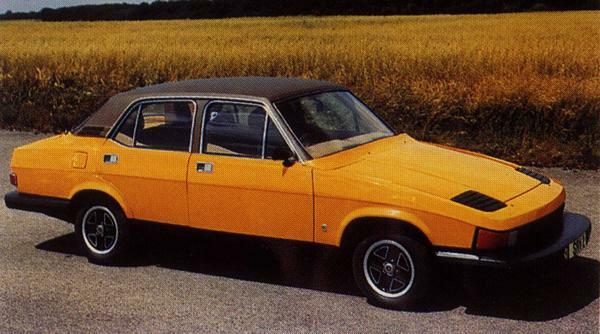 The raised windscreen height and side windows meant that there was a realistic amount of headroom for those in the front, although the rear-seats were really only useful for luggage. 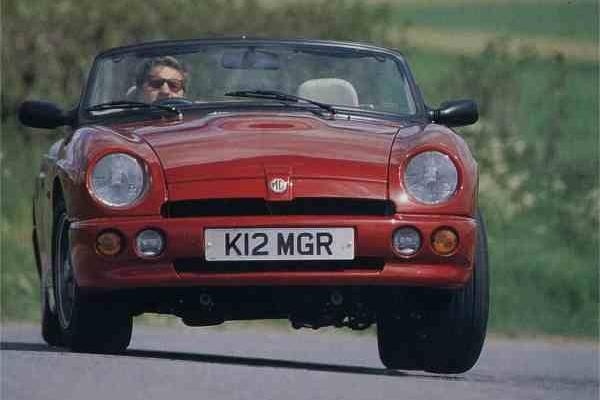 Under the skin, the GT was pure Roadster, and that meant tidy handling and excellent performance. 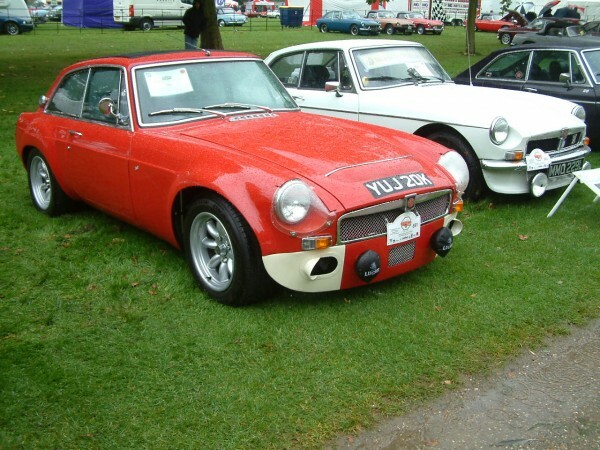 In 1967, the B was upgraded to Mk2 specification. 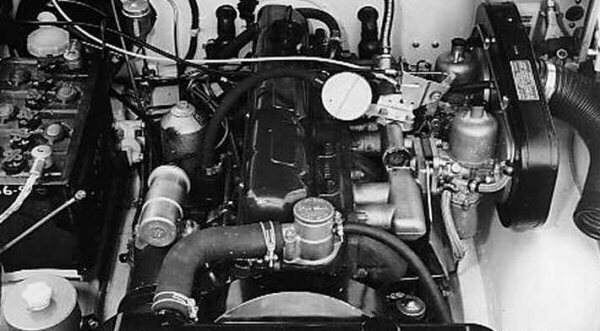 The four-speed gearbox received synchromesh on all forward ratios, and an optional Borg-Warner automatic gearbox became available. 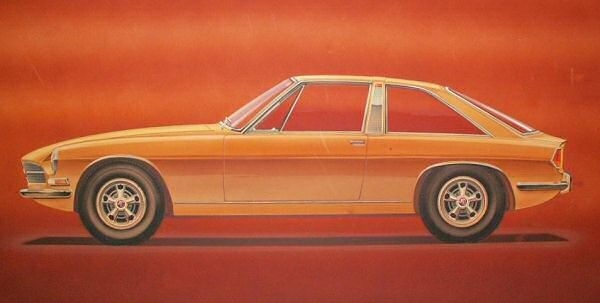 In 1970 the Mk3 was given a (not universally popular) BL-style front end, which did away with the chrome grille and slats. 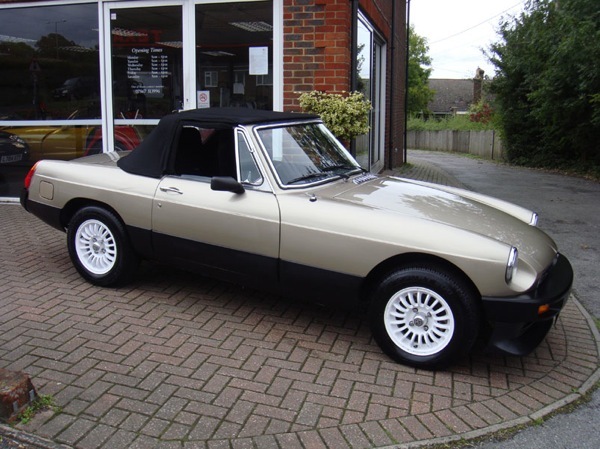 The new look didn’t last long, and the return to chrome ushered in the Mk3, which received a number of further improvements to keep the MGB looking fresh. 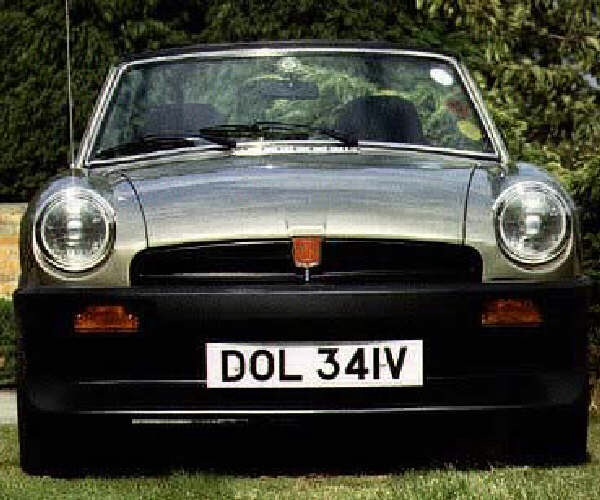 In 1974, North American regulations forced a raised ride height and polyurethane-covered bumpers onto the once-delicate looking MGB. 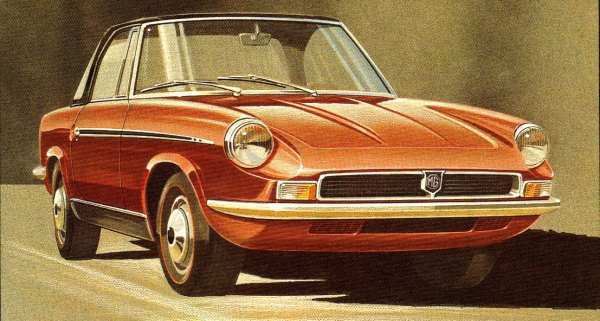 Although condemned at the time by fans, the federalised MGB was actually a successful styling job compared with its Italian rivals, such as the Fiat Spider and X1/9. 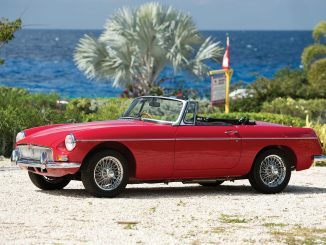 Later B-series engines in North America were reduced to a single Zenith Stromberg carb, emissions equipment and a catalyst – leaving the poor MGB as one of the slowest cars you could buy new in the USA. 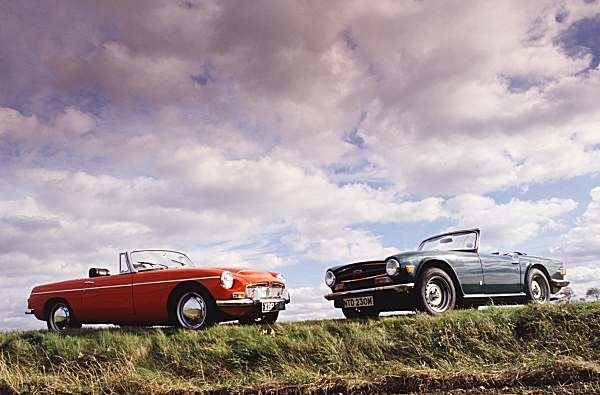 In 1980, the MGB came to an end – and its second life as the world’s favourite classic car began in earnest. 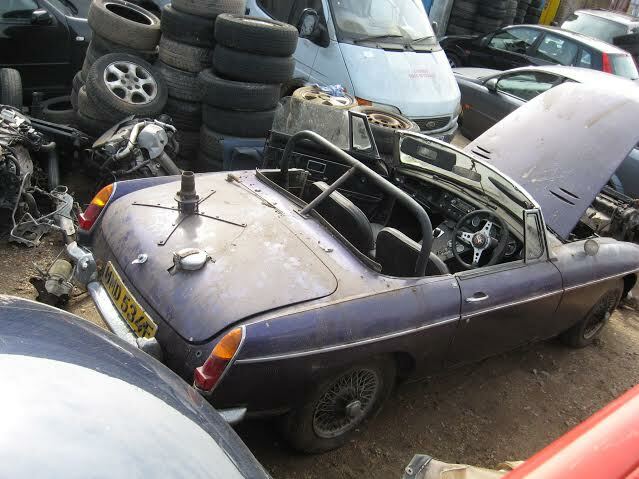 Blog : To MGB or not to MGB – that is the question! 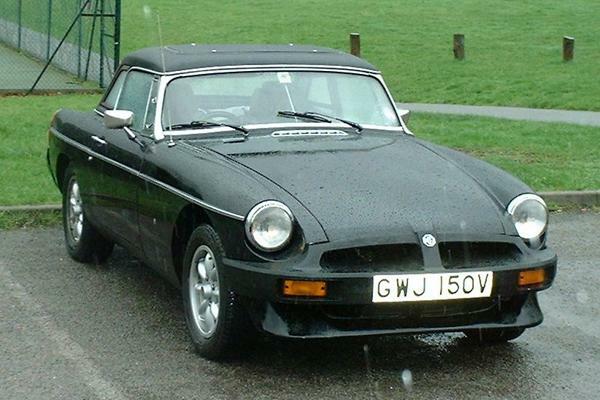 Essays: The MGB – The ultimate starter classic sports car? 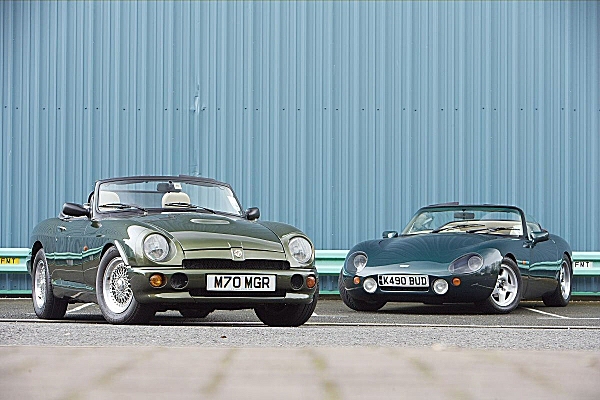 ROVER – The MG RV8 and Rover 200 Coupe are announced.